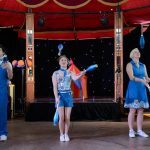 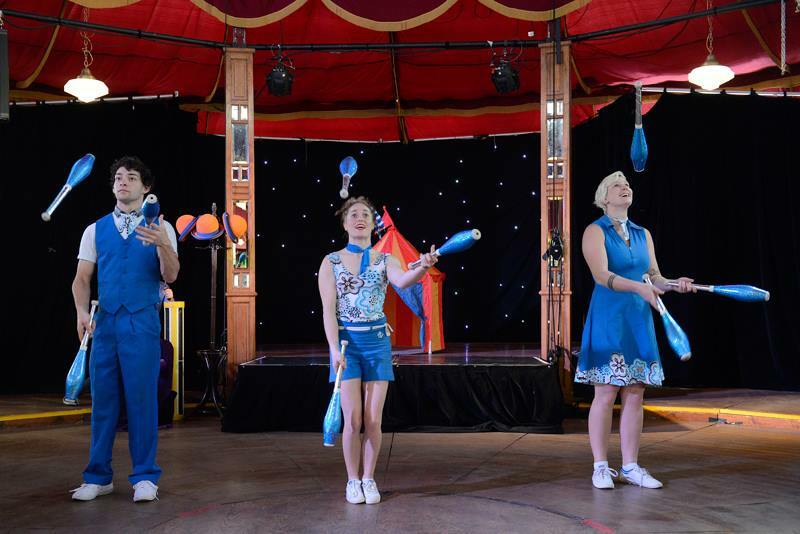 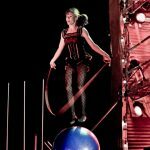 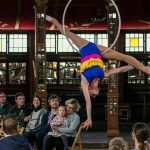 Family Circus Shows - ""
A fantastic group of Melbourne circus performers presenting Family Circus Shows – great for all other events too! 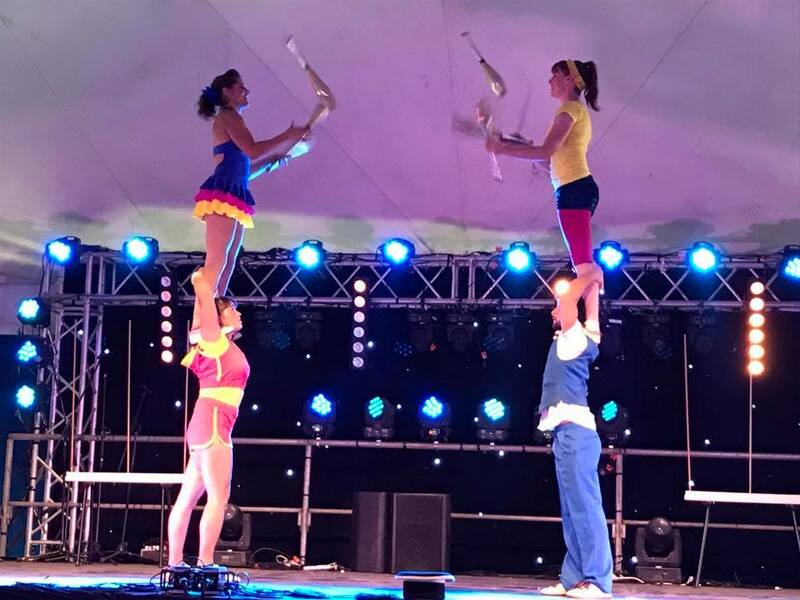 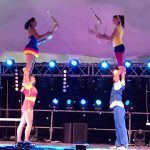 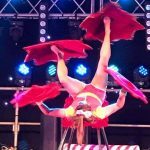 Acrobatics, Juggling, Hula Hoops, Roller Skating, Plate Spinning, Aerial Acts, circus shows and roving … and more from this talented bunch! 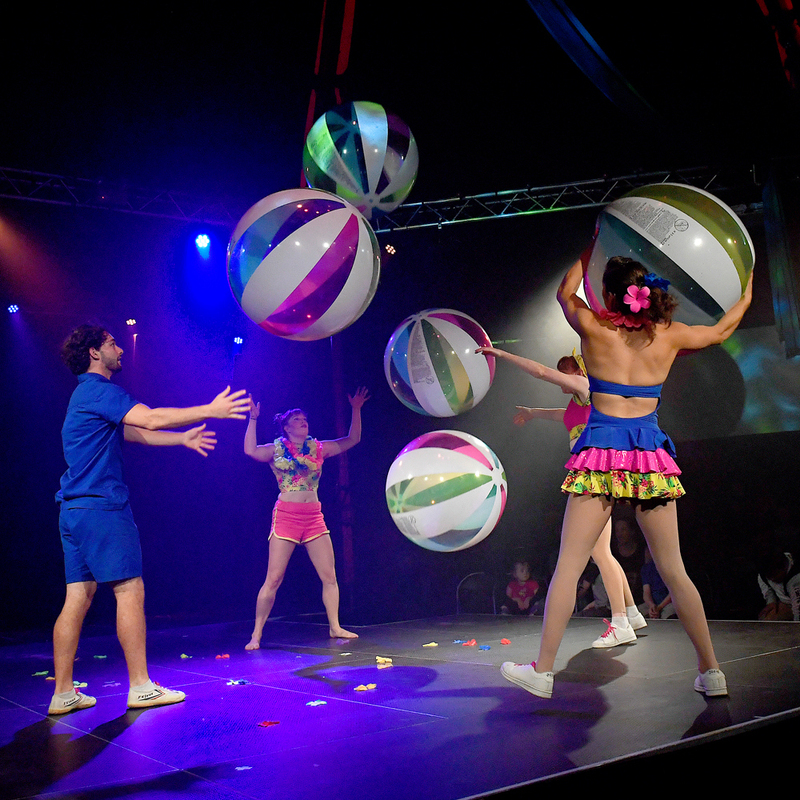 Whether provided as separate solos, duos, trios or a whole troupe of performers, all kinds of events are catered for. 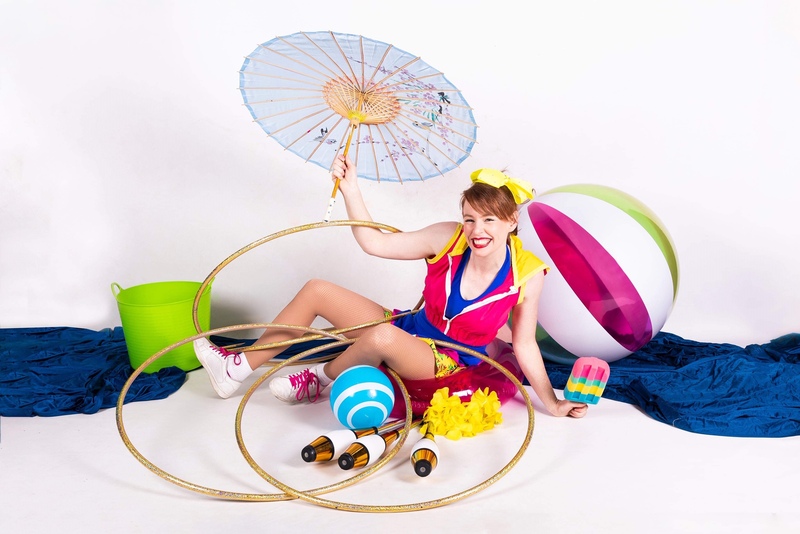 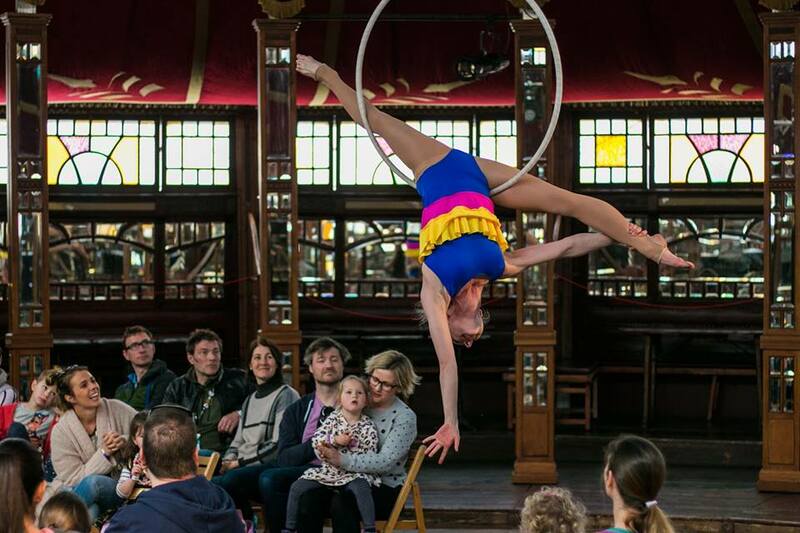 Interactive and spectacular hula hoop tricks with a traditional circus flair. 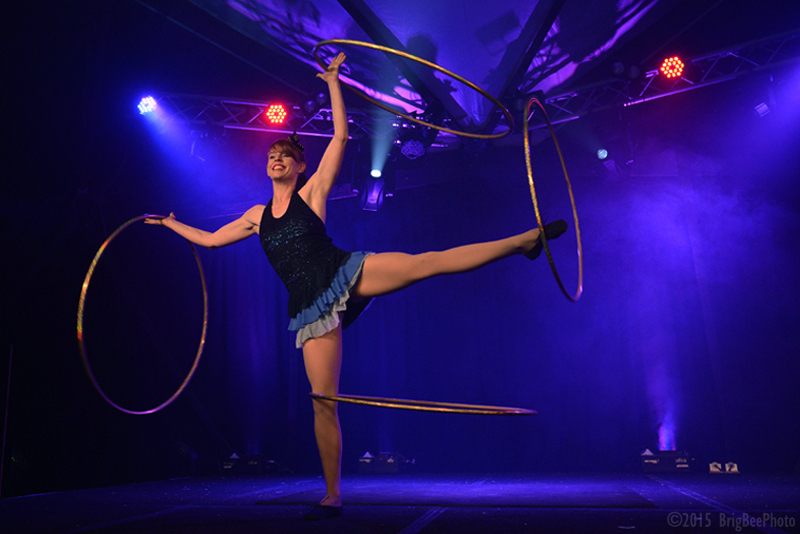 There is also the option for some sets to be very interactive getting the crowd hula hooping too if the event style and location suits. 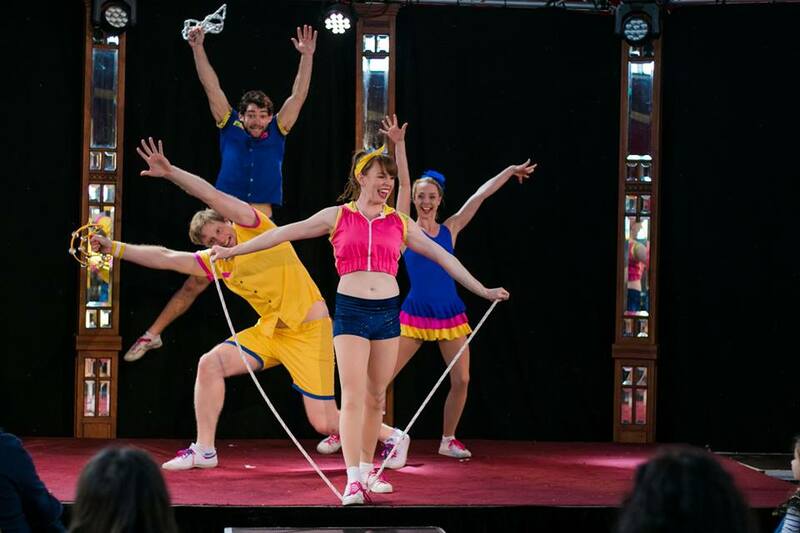 This is a great way to break the ice and get people laughing and excited. 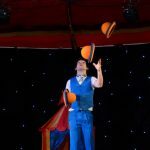 Manipulating up to four hats with ease and dexterity here is one of Australia’s best hat juggler. 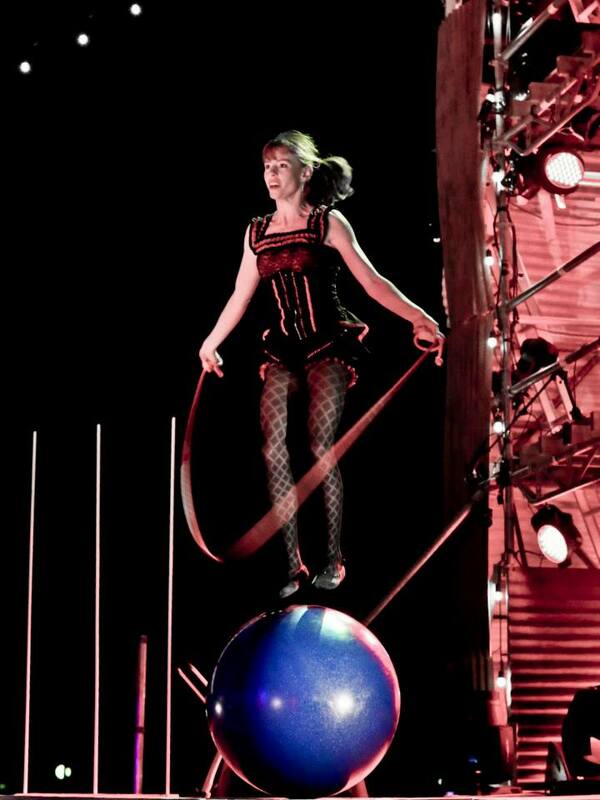 This act works well in tricky spaces. 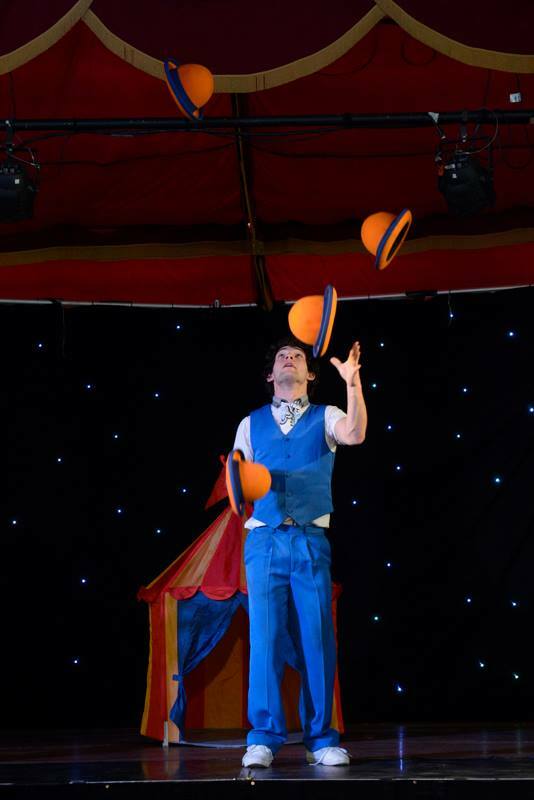 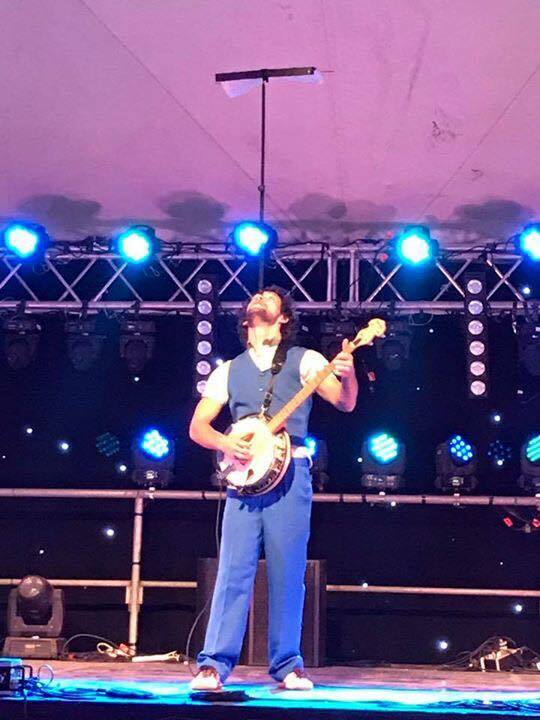 Performing in his signature blue and orange outfit with matching hats and shoes, this act is really engaging and quite unusual; a real surprise even for an audience that has seen a lot of circus before. 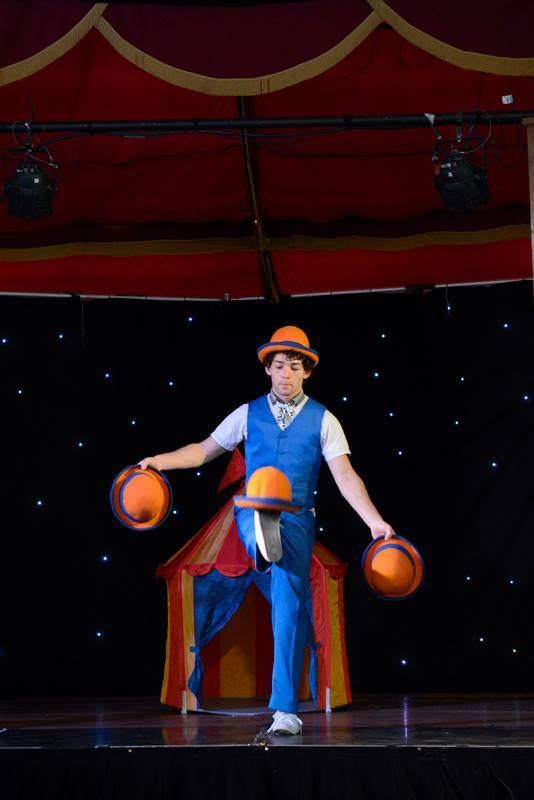 On unicycle he can even interact with all kinds of architecture hopping and jumping up and down stairs. 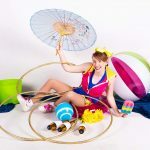 Performing a mix of Pass Juggling, Partner Acrobatics, Plate Spinning, Jump Rope and Tumbling this act brings loads of energy and is very dynamic and flexible and can interact and engage directly with all types of audiences young and old. 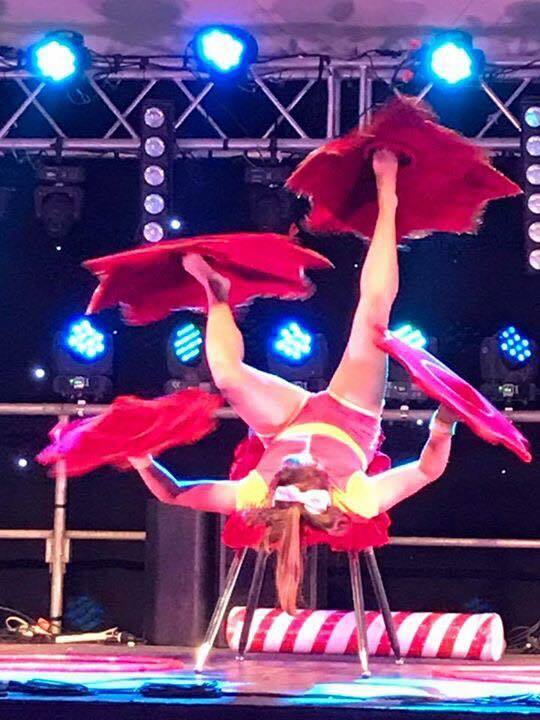 They can also bring a stash of extra props so they can get the audience participating to create some spectacular spinning plate chaos! 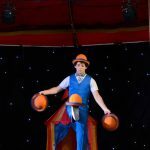 Performing a mix of circus skills including Juggling Passing and Acro balance with some interesting an unusual characters! 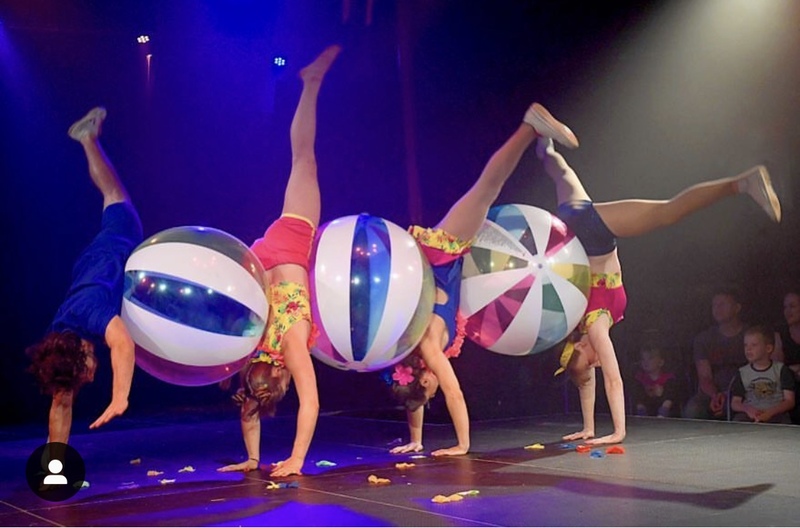 The Themes can be (but not limited to) Sergeant Pepper (The Beatles) , Swing Dance ( Rockabilly Style Outfits and tricks), Black and White, and Summer days blue and white. 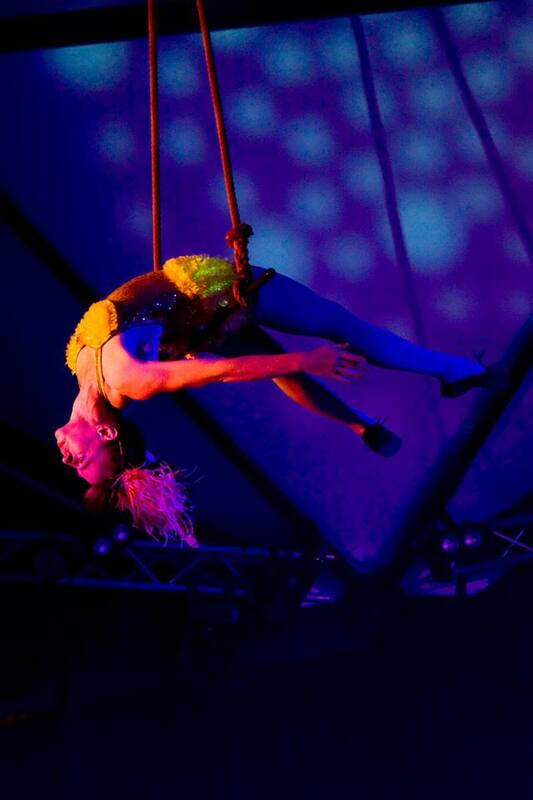 Plus there is more – Aerial acts are also possible and lots of Christmas theming too!